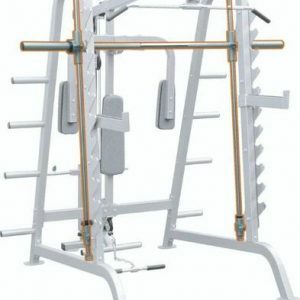 The Inspire FT2 Functional Trainer/ Smith Machine Fully Loaded consists of the following products. 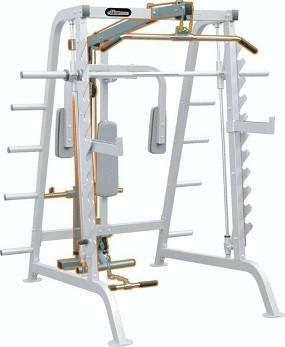 Inspire FT2 Smith Machine and Functional Trainer. Inspire Fitness sets the benchmark for top of the line strength and functional training for home and light commercial environments. Every product is unique by design and features patented systems created specifically to be easy to use, and very effective in achieving your strength and fitness goals. 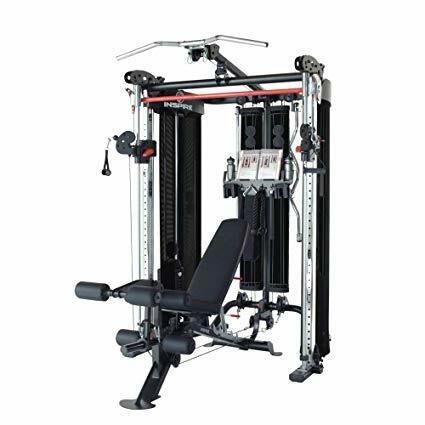 The Inspire FT2 Functional Trainer is the complete premium home workout system. 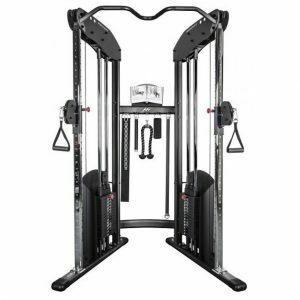 This is truly a unique station, combining the incredibly smooth consistency from the FT1 trainer with a smith machine that utilises the same pin loaded weight stacks, eliminating any need for free weights. 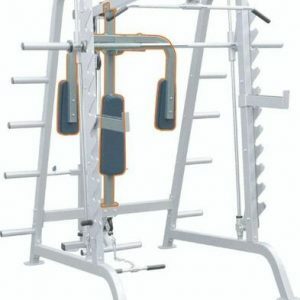 This machine features high quality linear bearings, fibreglass reinforced nylon pulleys, and exceptional engineering. Achieve unrestricted exercises that move the way your body naturally moves, incorporating core, secondary, and stabilizing muscles, perfect for any user from professional athletes to home fitness enthusiasts. Strengthen your body, increase stamina and coordination, or lose weight. Beautifully constructed, the inspire trainer features heavy duty rectangular and round tubular steel, and an electrostatic powder coat for a durable, maintenance free finish. Dual commercial 75kg weight stacks with solid guide rods and centre drilled weight plates allow you to work each side of the body independently for a more balanced workout. .5 resistance ratios provide incredible smoothness so you can enjoy a continuous feel and a longer range of motion for more versatility in your movements. Your accessories are always within reach of your workout with the complete accessory holder, providing unlimited options to your workout. Accessories included are a multi-functional belt, easy curl bar, straight bar, ankle cuff, swing handle, tricep rope, 2x single handles, and 2x 5lb addon weights, 2x water bottles, and an exercise booklet. No need to chase new workouts, we provide a photo workout guide offering loads of different workouts you can achieve with your brand new Inspire FT2 Functional Trainer. The instructional exercise booklet is attached to your trainer, so you can quickly adjust your workout. 2 x 25kg weight stack add-ons. Inspire Fitness products are backed by a quality lifetime warranty for years of use.